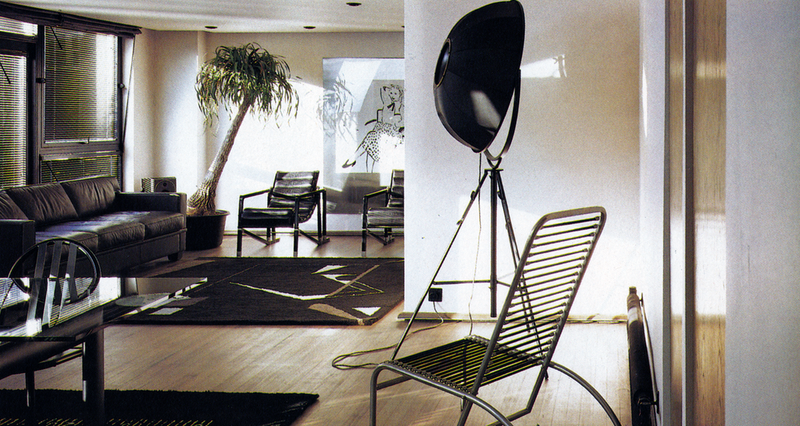 New House Book, Terence Conran, 1985. If, like me, you carefully follow instagram accounts like WORLD FOOD BOOKS, RARE BOOKS PARIS or IDEA BOOKS and wish you had the money and the space to house every single out of print or rare architectural and interiors book they share, JPEG FANTASY is a godsend. JPEG FANTASY concentrates on interiors from the eighties and nineties exclusively, regularly scanning and sharing from simple classics like: New House Book, Terence Conran, 1985; Better Homes & Gardens: New Decorating Book, 1990; How to Solve Your Interior Design Problems, Jill Blake, 1986 and The Complete Book of Home Design, Mary Gilliatt, 1984 - trust me, it's enough to keep you satisfied. You can VIEW MORE INTERIOR IMAGERY HERE. 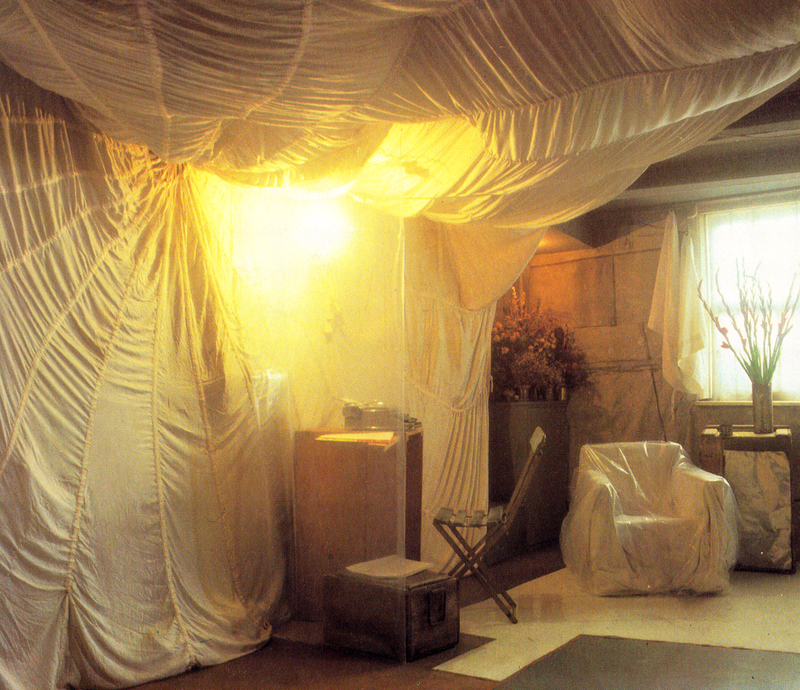 Better Homes and Gardens’ New Decorating Book, 1981. The Complete Home Decorator, 1991. 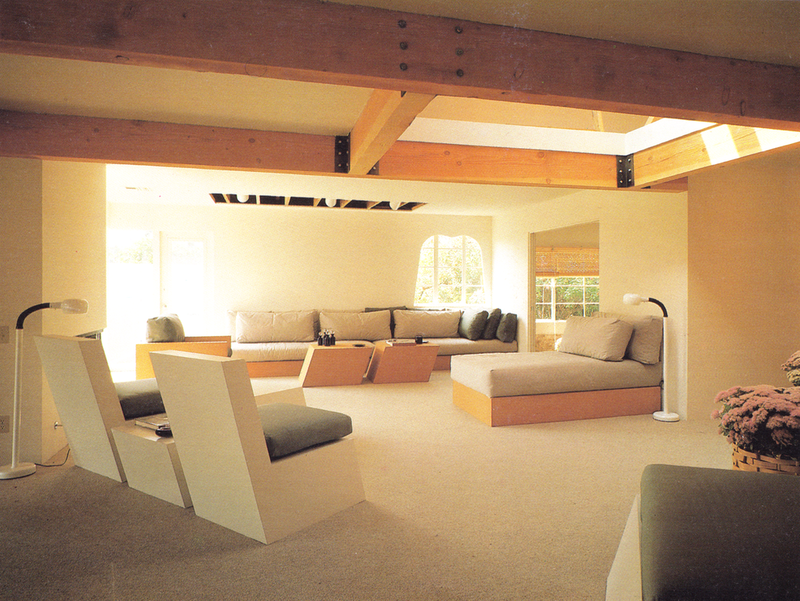 The Complete Book of Home Design, Mary Gilliatt, 1984. 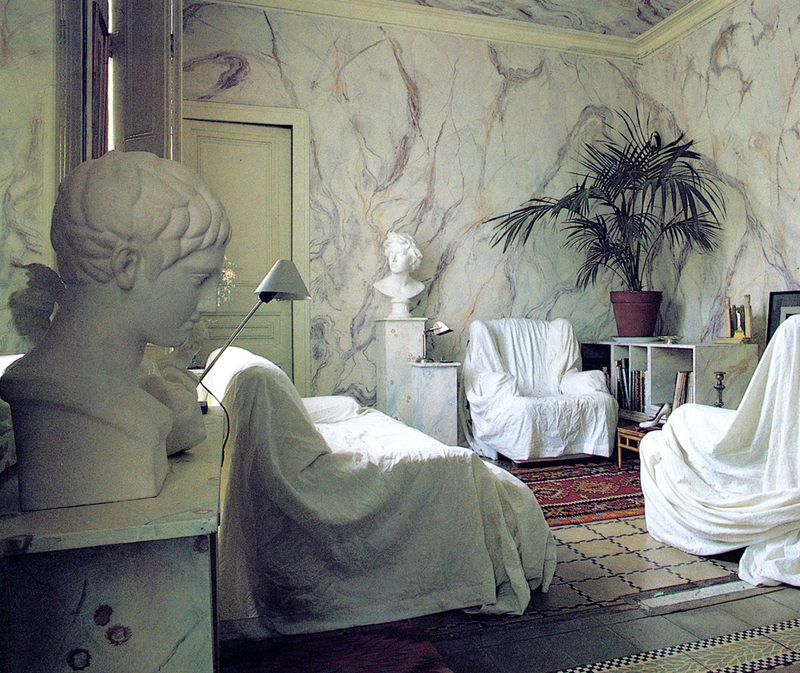 Designing Interiors, Rosemary & W. Otie Kilmer, 1992.